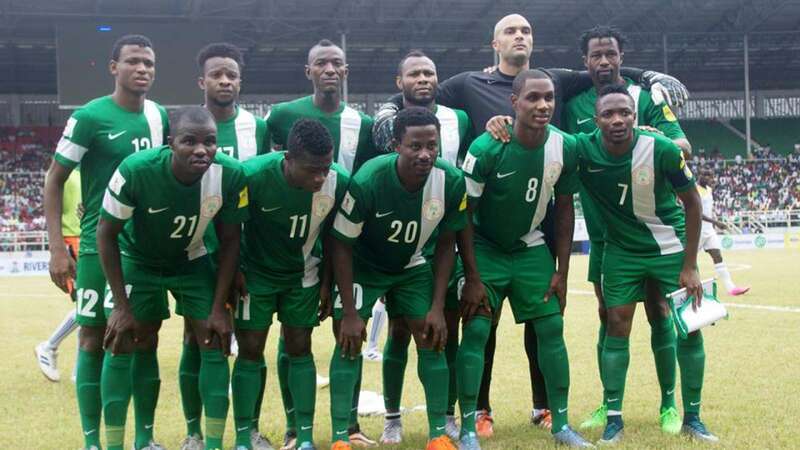 Nigeria’s Technical Adviser, Gernot Rohr, has released a list of 23 players invited for next month’s 2018 FIFA World Cup Qualifying Matchday 1 clash between the Super Eagles and Zambia’s Chipolopolo in Ndola. The Franco-German retained belief in the squad that pipped Tanzania 1-0 in a 2017 Africa Cup of Nations qualifying match in Uyo on 3rd September, but has added Alanyaspor of Turkey defender Kenneth Omeruo, Belgium –based midfielder Anderson Esiti and English Premiership duo Isaac Success and Alex Iwobi. Skipper Mikel John Obi, assistant skipper Ahmed Musa, goalkeeper Carl Ikeme, defender Elderson Echiejile, midfielder Ogenyi Onazi and in –form Manchester City of England forward Kelechi Iheanacho are in the 23 –man roster. Rohr has excused Watford FC forward Odion Ighalo, who will attend his father’s burial in Nigeria on Saturday, 8th October – eve of the big match at the Levy Nwanawasa Stadium in Ndola. Injured KAA Gent of Belgium striker Moses Simon is listed after assuring Coach Rohr that he has started treatment and would be fully healed well ahead of the encounter. All invited players are expected to start arriving in Abuja as from Sunday, 2nd October.